Gives you the chance to showcase your breeding farms, bloodlines, products and services to a captive audience of Gamefowl enthusiasts. Be accessible to your target market. 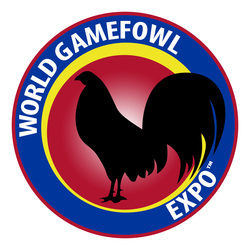 Over the Expo’s three days, you can entertain potential customers, touch base with old contacts and network with the important personalities in the Gamefowl industry from the convenience of your exhibit booth. A dynamic organization of motivated and talented executives skilled in the multi-faceted field of professional events management. 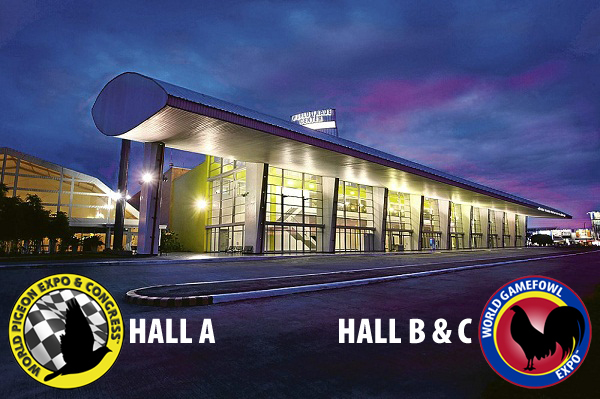 We specialize in national and international conventions, trade exhibits, specialized consumer fairs and other special corporate functions. We have over 20 years of experience in the professional events management industry and are a member of the Philippine Association of Convention/Exhibition Organizers and Suppliers (PACEOS). Roxas Blvd. 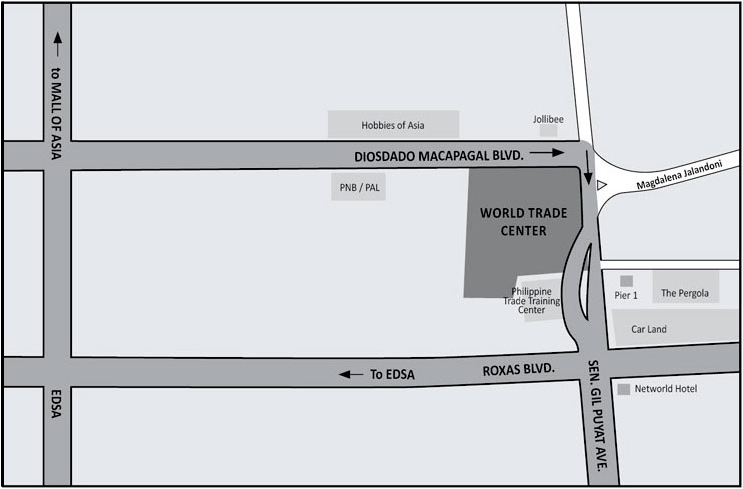 near corner NAIA Rd.